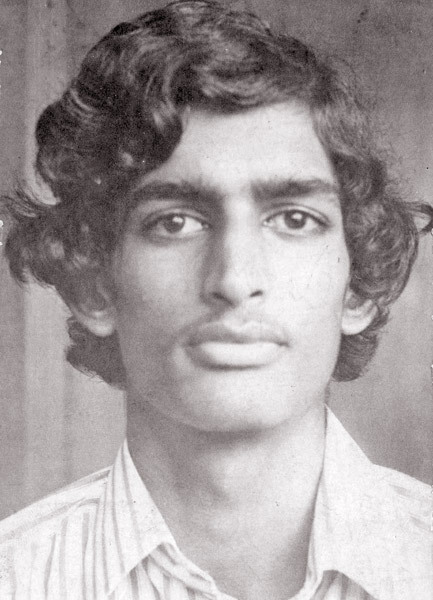 CHOOLBOY CRICKETER CONTEST: Sebastianite Roger Wijesuriya had the honour of being the runner-up Sunday Observer Schoolboy Cricketer of the year in 1979 to Ranjan Madugalle who became the ultimate winner. The finals of the Under-23 Division One cricket tournament, which was put off due to the ICC Under-19 World Cup and the recently concluded inaugural Sri Lanka Premier League (SLPL) tournament, will be played between Tamil Union and Moors at the Colts grounds, Colombo from today. The Sri Lanka Rugby Sevens team lost both matches on the first day of the Borneo Rugby Sevens played at Kota Kibulu, Malaysia yesterday. The Lankans were beaten by the formidable Japan by 34 points (two goals, four tries) to 7 (one goal) in their first match of Group ‘C’. The solitary try was scored by Chamara Dabare with Saliya Kumara making the conversion.